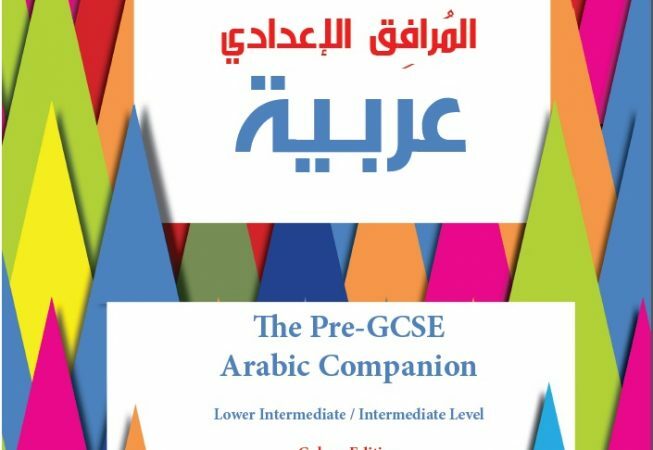 The Pre-GCSE Arabic Companion is part of a series of books that are designed to offer the learner of Arabic (mainly class students but also for general use) plenty of opportunities to learn, practise and explore Arabic. The vocabulary in context is a good way to learn new words and expressions. 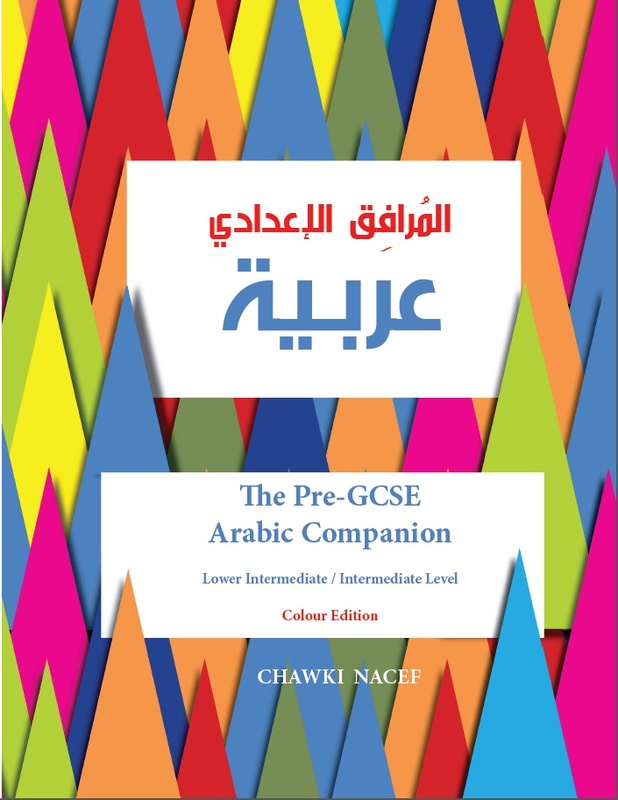 This book is also a resource for the latest specifications of GCSE in Arabic following Edexcel’s syllabus (UK). The material is equally designed to provide the students of Arabic with the best preparation possible for the GCSE examination or for the general learning purposes. Written by a highly experienced teacher and examiner of Arabic. Designed for English speakers. Contains key points for all the topics in the specification. Contains essential units and topics for the general use of Arabic in class and in everyday use. Contains attractive design and engaging features which makes the book accessible to every student. Offers numerous revision and practice questions to prepare students for their examinations. Comes with diacritic vowelling for easier reading Comes with a companion website which includes supplementary material. This book comes in black & white and colour versions.